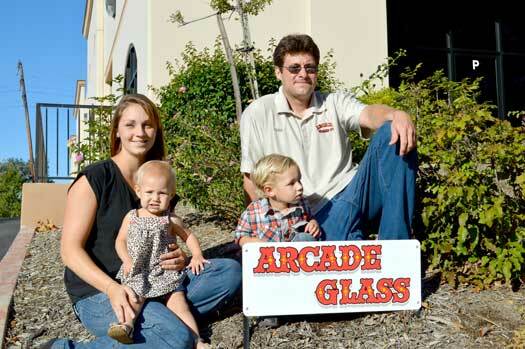 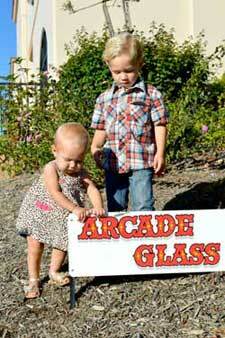 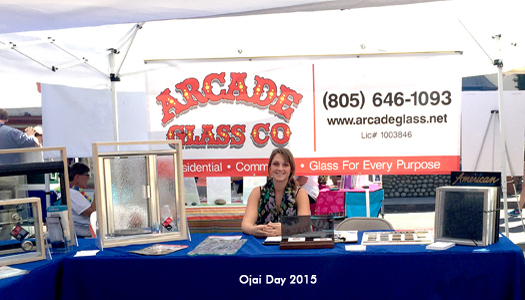 Arcade Glass is a full-service glass shop specializing in residential and commercial glass repairs and customizations. 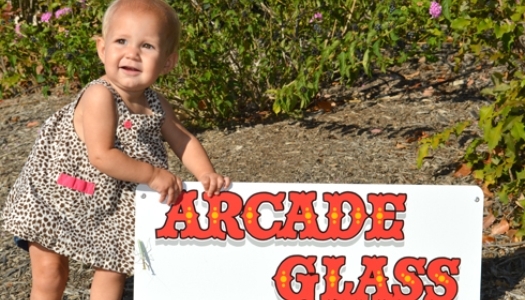 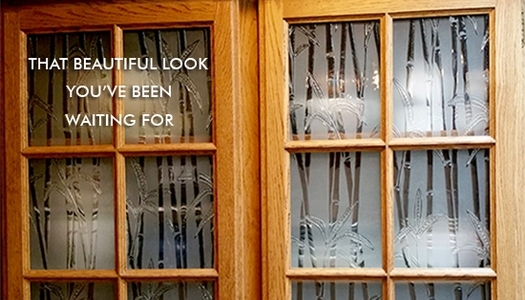 We are a family owned business and have been in operation for over 40 years, providing quality glass products at affordable prices with superior service. 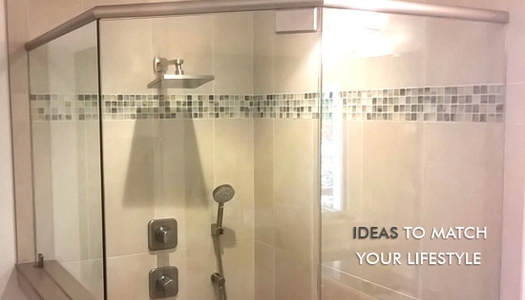 We take the “Impossible” job and make it possible. 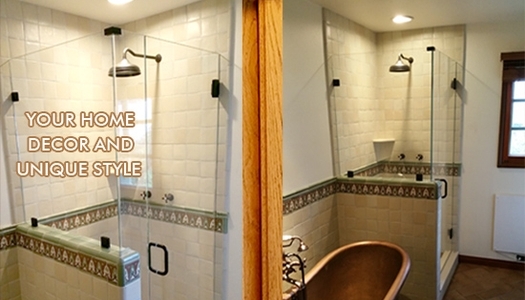 Our glass replacement and repair services along with commercial and residential glass, shower enclosures, mirrors, screen repairs and, replacements, windows and doors, make us the trusted choice for all of your glass needs. 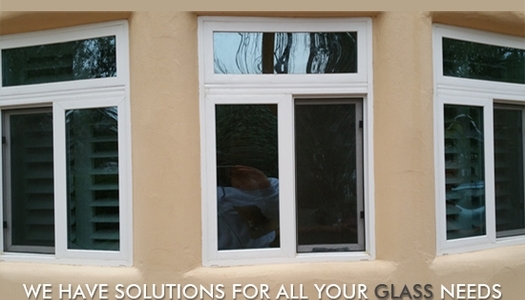 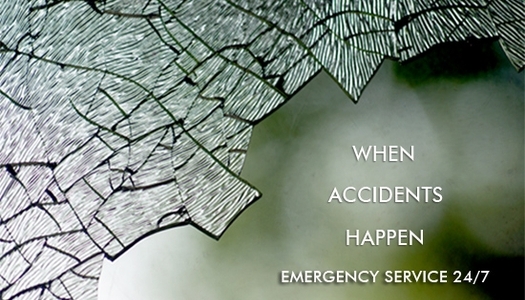 Please call us for a FREE estimate or to schedule a service call today at 805-646-1093.